Get Ready for Ice Camp! It’s beginning to look a lot like…Ice Camp! The first snow of the winter has fallen, fireplaces crackle with cozy warmth, and mugs steam with hot chocolate. All these signal that Ice Camps are just around the corner! In just a few weeks, students will fill campus, running to and from chapel sessions, and fueling themselves with delicious food in the dining hall. 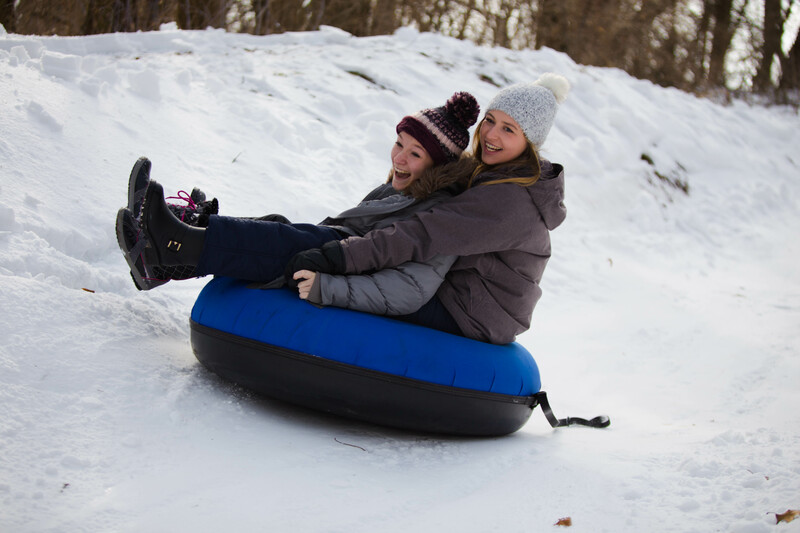 These retreats are the perfect time for students to bond with their youth groups over Gold Rush in the snow and other winter weather games, biblical messages, snow tubing, dodgeball competitions, and much more! Each weekend offers the same exciting activities, while featuring different speakers who proclaim the truth of God’s Word. We don’t want your students to miss out on what God has in store for these weekends. Each Ice Camp will focus on who they are at their very core – what is identity? What does it mean for them to find their identity in Christ and practically live that out? Each person’s identity and relationship with Jesus are personal, but we are created to come together with other believers. We will be looking at how community plays a significant role in their identities and faith in Jesus, and much more. Our chapel sessions set up discussions, which is one highlight of each weekend. This is specific time dedicated for you and your students to talk about and apply what they are learning through the messages. For more information or to register, click the button below! Snow tubing. Worship. Coffee. Gold Rush in the snow. And dodgeball. Lots of it. The end of the semester and holidays are approaching, which also means it’s almost time for Ice Camps! For ten weekends beginning in January, youth groups come to these winter retreats to bond over great fun, worship, and biblical teaching. These weekends are an exciting way to help students grow closer to God and each other as they have fun and experience life-changing chapel sessions and activities. Our returning summer staff members help make Ice Camps possible. Not only do they serve seasonally in the summers, but they view their roles as more than jobs by coming back repeatedly. They choose to serve completely voluntarily as they give up their time and gas money to spend weekends here during the winter season. The relationships they formed over summer camps with each other and the other staff are a large part of their desire to return, as well as their commitment to the ministry of Miracle Camp. Our staff, as well as the groups who come to Ice Camp, are immensely blessed by their presence. 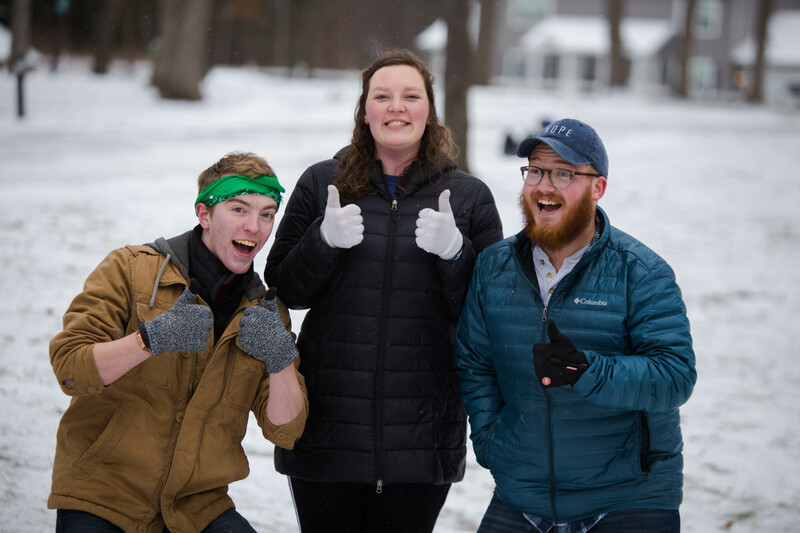 These returners get to reconnect with their summer staff coworkers while making hot chocolate and running snow tubing in the woods. Other ways they serve are by crafting hot drinks in the coffee shop to warm up from the cold, constructing unique creations over conversation in the craft shack, and facilitating basketball, dodgeball, and volleyball in the gym. Their friendly faces provide a welcoming presence at the front desk and in the Trading Post. Not only do they get to laugh with the groups as they lead games and activities, but they have the opportunity to participate in the work God is doing in each student’s life. While our summer camps focus on each camper’s personal relationship with Jesus, Ice Camps are a time for students to be a part of group discipleship. Our staff plays a key role in letting youth leaders relax, have fun with students, and grow in Christ together. We have opportunities for every returning summer staff member, whether it is indoors, outdoors, behind-the-scenes, or on the stage. Please check your schedule with the weekend dates listed and stay tuned to your inbox! For more information about Ice Camp, click the button below! Miracle Camp is unlike anywhere I’ve ever been. They’ve got everything at Ice Camp: good food, crazy winter fun, amazing worship, life-changing chapel sessions, and it is a great chance to get away with your youth group! My favorite thing is tobogganing and snow tubing, but my youth group also always enjoys the Broomball tournament and the scavenger hunt. And of course, we always love the camp food (you’d have to be crazy not to!) But apart from all the fun and the good food, camp has changed my walk with Christ. The worship is incredible and the presence of God is so apparent throughout the whole camp, especially during chapel. At camp I get to worship God in such a personal way; it is like the whole room comes alive whenever we start to worship: dancing and singing, with hands raised, it is a truly beautiful thing. Every year I am amazed by the speaker who always is willing to put themselves out there and are never afraid to push your buttons. What makes chapel so different from church at home is that they speak directly to our age and what we are going through right now, not what we might be going through when we’re forty years old. After every chapel session, you get to spend time in breakouts with your youth group. These are very unifying experiences for your youth group; everyone shares their opinions and thoughts on the Chapel session and the things that really stuck out to them. This year at camp we talked about how it is because of Christ that we are alive. After chapel, our youth group spent a lot of time opening up to each other about what we were going through and we spent a long time praying for each other. We all spent time soaking in the overwhelming love of God and many of us felt we were receiving a wake-up call from God. All of us agreed that we were going to take what we had learned at Ice Camp back home and keep encouraging one another to stick with it. After Ice Camp we made a prayer group chat for our youth group. Because of the wake-up call I received at Ice Camp I have also really devoted myself to prayer and time spent in God’s Word, and the time has become more meaningful than it ever has. I will remember the amazing memories I have made at Ice Camp for years but the strength they gave to my walk with Christ will stay with me my whole life. That is why Ice Camp means so much to me. This year, through Ice Camp, we were able to serve 2,540 guests from 61 different churches! That is 103 more guests than we had last year! 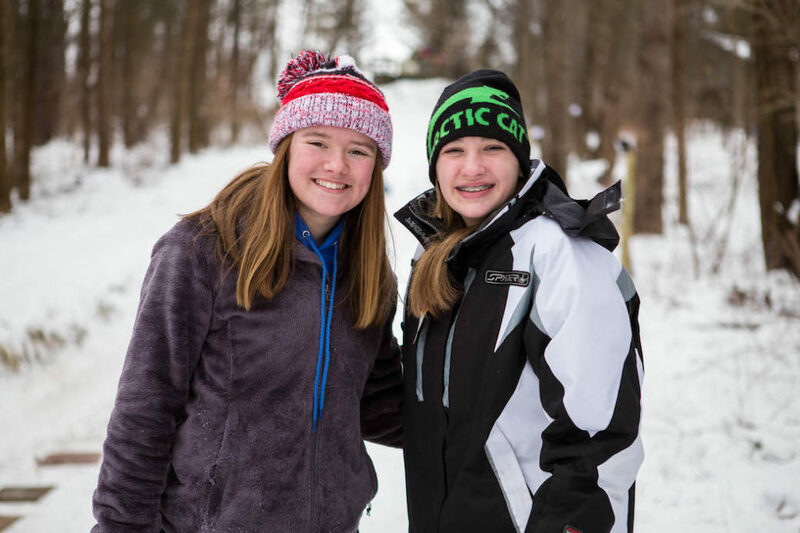 We were blessed this year with lots of snow for the majority of our weekends and we loved being able to see the fun the students had on the tubing hill, playing broomball, basketball, and dodgeball, and working on the treasure hunt! Some of our favorite parts of these weekends, though, were listening to the speakers during the chapel sessions and seeing students pouring out their hearts to Christ, like Mya said above. We again want to thank you for your continued support of Miracle Camp. It is our joy to share stories like Mya’s with you of how God uses events like Ice Camp to change the hearts of students. We appreciate your continued prayer for God to work in the lives of guests that are here and look forward to what God will do in the next few months! Ice Camp is Just Around the Corner! It’s hard to believe that Ice Camp is less than two months away!! We are already preparing for the snow, as well as preparing for the other awesome things we have planned for Ice Camp 2018! 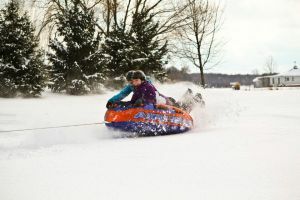 This year’s Ice Camp will include your favorites, such as broomball, the toboggan hill, and the dodgeball tournament, as well as some new activities. While preparations are already happening, we need your help to pray for the hundreds of students that will be here this winter and for their hearts and ears to be open to hearing the gospel preached. Spots for Ice Camp are filling up fast so if your youth group has not signed up yet, make sure you reserve a spot while they’re still around! If you have more questions about the dates, pricing, speakers, or activities for this year’s Ice Camps, head to www.miraclecamp.com/icecamp! This week’s Keeping Faith Rewind is Jesse Kahler’s story. 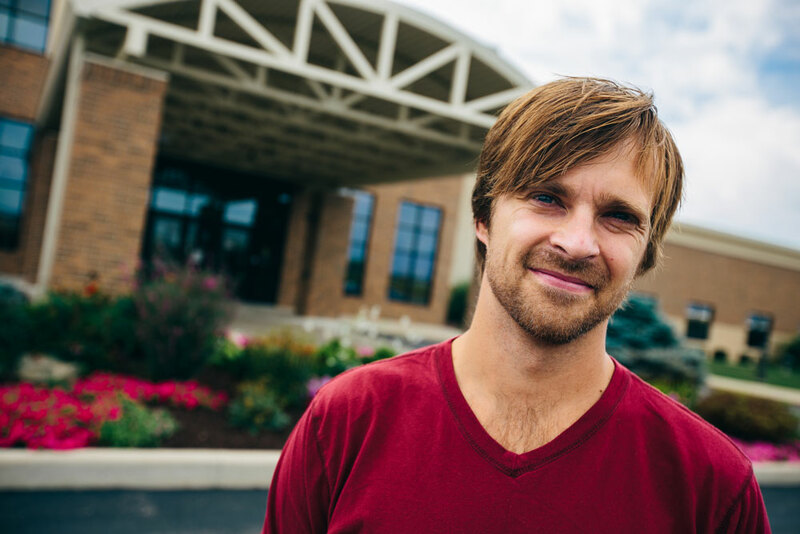 Jesse is the lead pastor of Archbold Evangelical Church in Archbold, Ohio, and has been one of our favorite speakers for the past 8 years at high school summer camps and winter retreats for youth groups. Jesse has been a youth pastor and has brought many students to camp before his time as a senior pastor. So enjoy the video below as Jesse gives his perspective on the ministry of Miracle Camp and Retreat Center. Have you ever heard of the “Five Solas”? Not many people have, but these are considered to be the five pillars of the reformation many many years ago. They are foundational to a Biblical faith and worldview. By scripture alone – this is the idea that the foundation of truth must rest on the Bible alone. 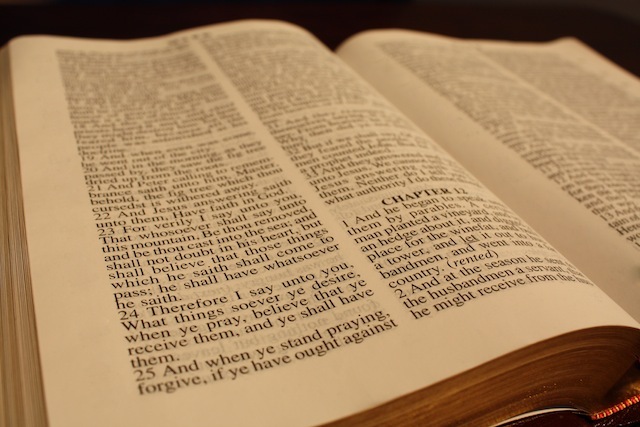 The Bible is the ultimate authority of truth. By faith alone – True faith, repenting and turning to God, is the only way to salvation. By grace alone – Our salvation is not based on what we do or by keeping a list of rules, but rather the grace of God. Through Christ alone – Only faith in Christ enables God to save us by his grace. Glory to God alone – We shouldn’t worship a pastor, Bible figures, created things, or anything else other than God. So where are your roots? Do you believe these five statements? More importantly…does your life reflect these statements? We are looking forward to seeing campers’ lives change as they encounter these roots of our faith at youth group winter retreats in 2014! We are about halfway through our Ice Camp youth group winter retreat season here in Michigan. So far around 70 students have accepted Christ! We are forecasting that there will be about 2,400 students and leaders in attendance over the 9 weekends of Ice Camps. Please continue to pray for lives to be changed as youth groups from Illinois, Ohio, Indiana, and Michigan come together through the remaining weekends. 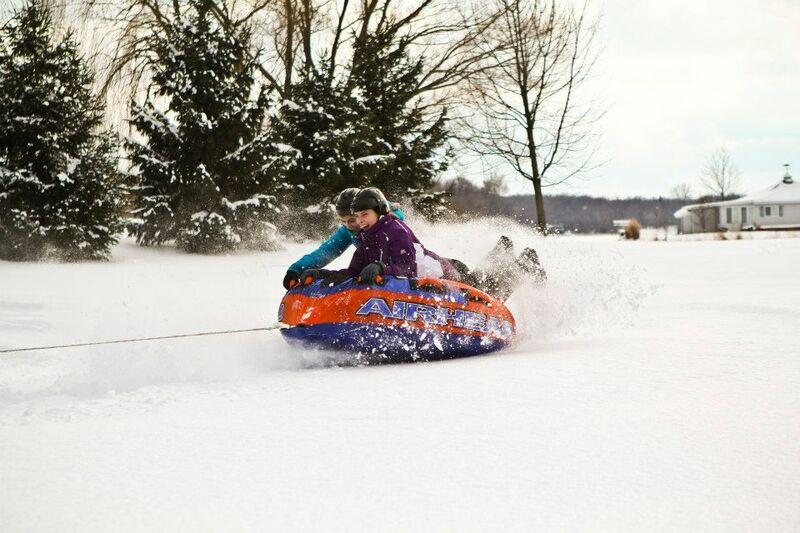 Oh…and by the way…if you get a chance to try snow tubing behind a snowmobile you should. It’s a blast!!! When you leave a retreat or summer camp, it’s pretty common to have what we call a “camp high”. What we’re talking about is this feeling of being really close to God. And if you think about it, it makes sense. You have been worshipping, reading the Bible, listening to good teaching, talking about your faith, and maybe even sharing your faith with a friend. But often when we get home, we stop doing those things. My challenge to you (those of you who just have attended Ice Camp) is to continue doing those things. Keep going to church and listening to preaching. Keep reading your Bible and spending time in prayer. Keep serving and talking about your faith with your friends. These things will help keep you connected to God beyond the retreat you attended in Michigan this winter. I’ve attached a copy of a Bible reading plan that we recommend. 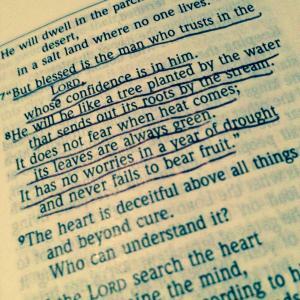 Even if you don’t read it as fast as it says, just spend a little time in God’s word every day. But don’t keep it there…put it into practice. 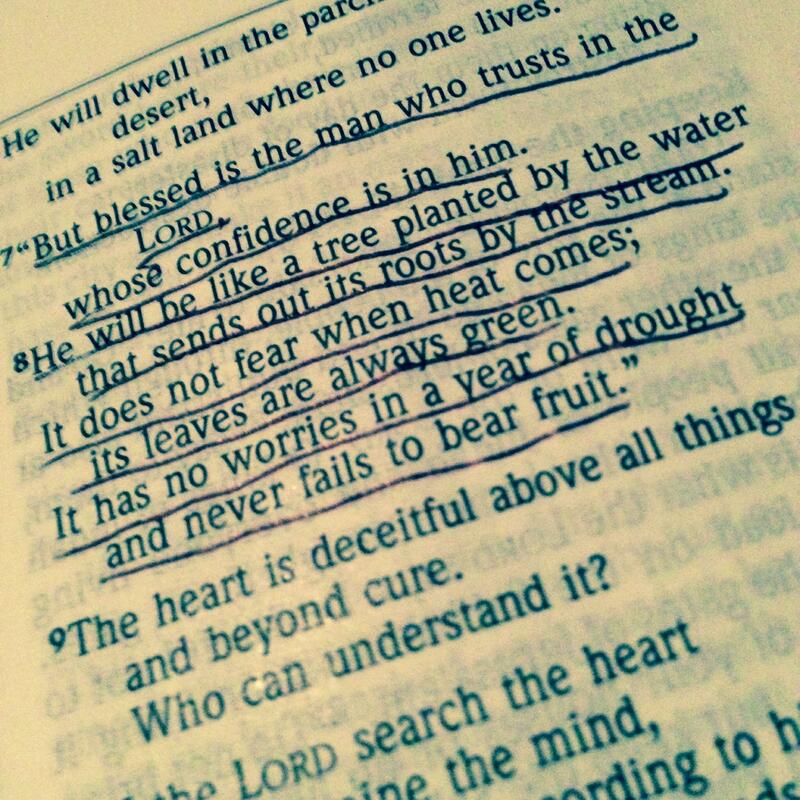 Read AND follow what God’s word says. So about that retreat or summer camp high…it might still go away, but you’ll be living an exciting life to the full following God! Dodgeball at fall retreat. One of the many reasons we love Miracle Camp. We are eagerly anticipating the start of our first of 6 Ice Camps this coming weekend. Over the course of the winter we will have more than 1600 people in attendance. We are excited to see how God works in the lives of students and leaders throughout this time. Please be praying for students and leaders as they attend these retreats!